In past articles I’ve written about free Lightroom presets, photoshop actions and photoshop brushes. Recently, I’ve stumbled across some more very nice photoshop brushes and since I’m currently doing a new free photoshop training series, Photoshop For Photographers, I thought it would be of great use to everybody if I keep scouring the internet for free, useful, photoshop tools. I’ll be making a video soon on how to load brushes into Photoshop. Until than, you can watch this video which is a quick demo on how to load a brush. This is the fourth episode of “Photoshop For Photographers”. 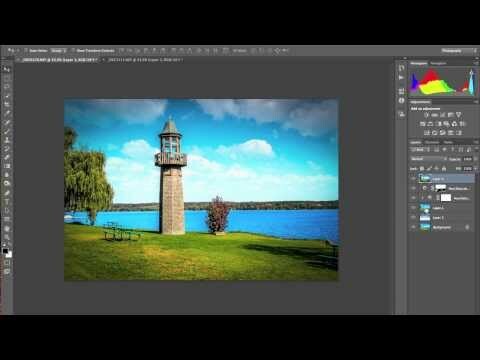 In this video series, I’ll be teaching you photoshop from the basics to advanced topics. 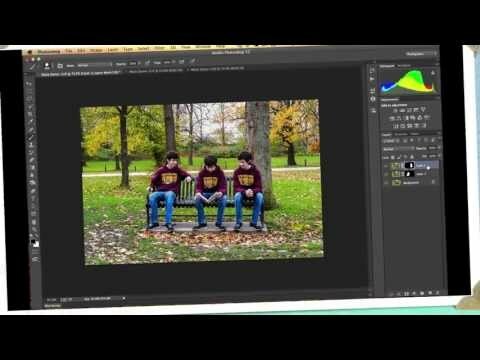 In this episode, I’ll demonstrate how you can utilize Layer Masks to selectively hide and reveal parts of a layer by combining three different images of my son sitting on a bench. 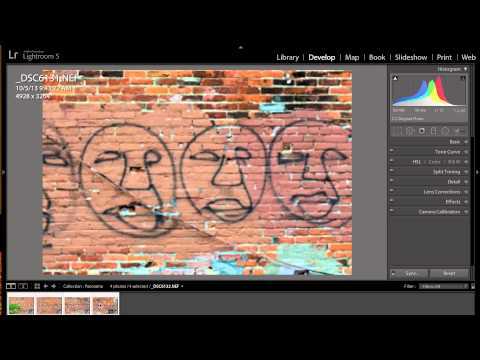 In this, Episode 22 of Learn Lightroom 5 I discuss how you can find free Presets for Lightroom on the Internet and I demonstrate how you load them into, and use them in, Lightroom. 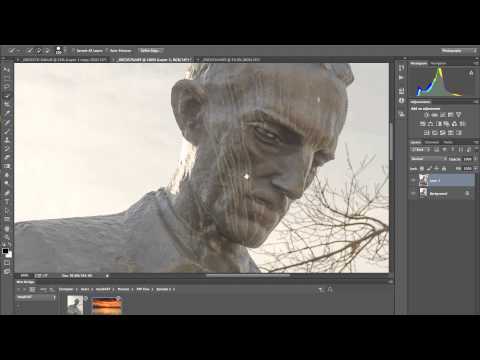 If you’re one of those people that do not like the typical HDR effect, this video is for you. In this video we take a 7 shot exposure spread of a scene and do some minor tweaks in Lightroom after which we bring it over to Photoshop to create a 32 bit HDR image. This process produces a huge file containing a ton of picture information without the typical HDR “Look” that turns so many people off. Because this file contains so much information, when we bring it back into Lightroom, our processing produces a magnificent image. 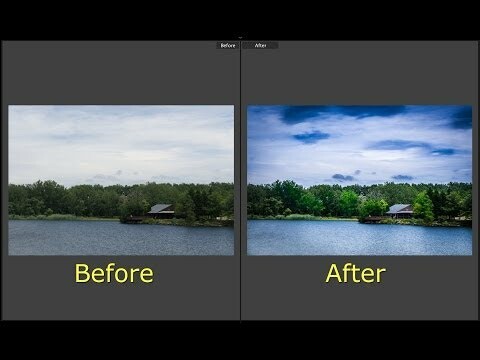 I’ve been getting numerous requests to demo some Lightroom plugins. 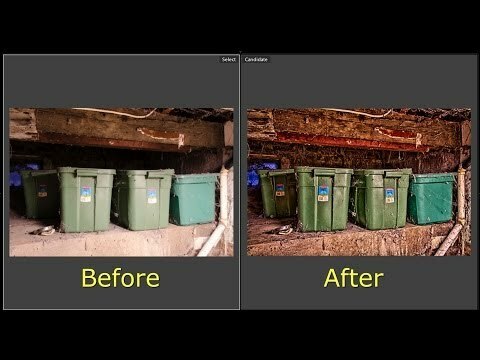 In this episode I’ll demonstrate how to create an HDR image using Lightroom and the plugin, “Merge To HDR Pro” in Photoshop turning a mundane shot of an old dirty shelf into a spooky Halloween image that looks like it came straight out of the Munster’s basement. 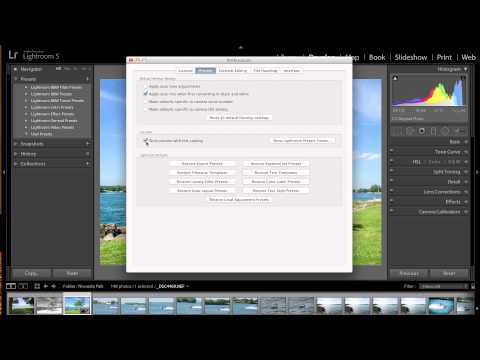 I’ve been getting a ton of requests to demo some Lightroom plugins. One of the most common requests is to show how you can develop a number of photos to be merged into a panorama using Photoshop. So, in this, part 19 of Learn Lightroom 5, we do exactly that. If you’re reading this in your email, click here to watch the video. This is the third episode of Photoshop For Photographers. 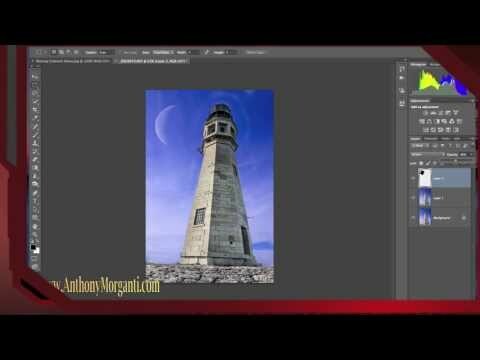 In this video series, I’ll be teaching you photoshop from the basics to advanced topics. In this episode, I’ll build upon what I taught in episode 2 using selections, layers and clipping masks by showing how to blend layers and using a mask to selectively blend parts of the layer. This will be a multi-part series so remember to SUBSCRIBE to my channel on YouTube so you don’t miss a new video. In this video series, I’ll be teaching you photoshop from the basics to advanced topics. In this episode, I’ll introduce you to layers, selections and clipping masks. We’ll do some simple compositing by taking the sky from one photograph and put it into another. Would you like the files used in this video? When possible, I’ll be giving away the files used in the tutorials for you to use for your own personal education. Click here to download the files used in Episode 2. 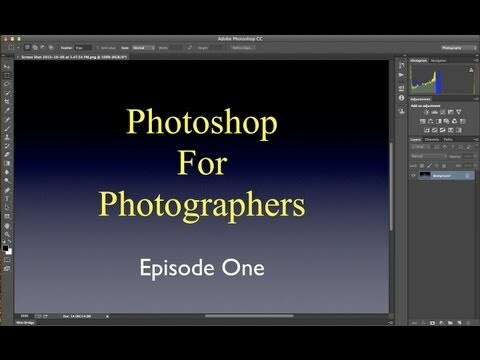 This is the first ever episode of Photoshop For Photographers. In this video series, I’ll be teaching you photoshop from the basics to advanced topics. In this episode, I’ll introduce you to the Photoshop CC/CS6 interface from the tools to the panels such as layers. I’ll also introduce Adobe Bridge and Adobe Camera Raw discussing and demonstrating how these three programs work together.